Setsuo Miyashita is a close disciple of the great santoor master Pt. 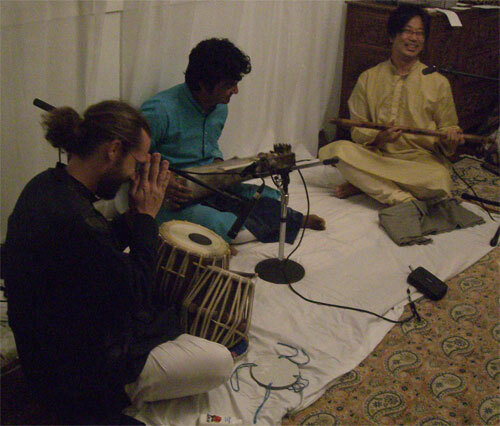 Shiv Kumar Sharma and one of the leading Indian classical music artists in Japan. His music focuses on beauty, healing, peace and harmony. 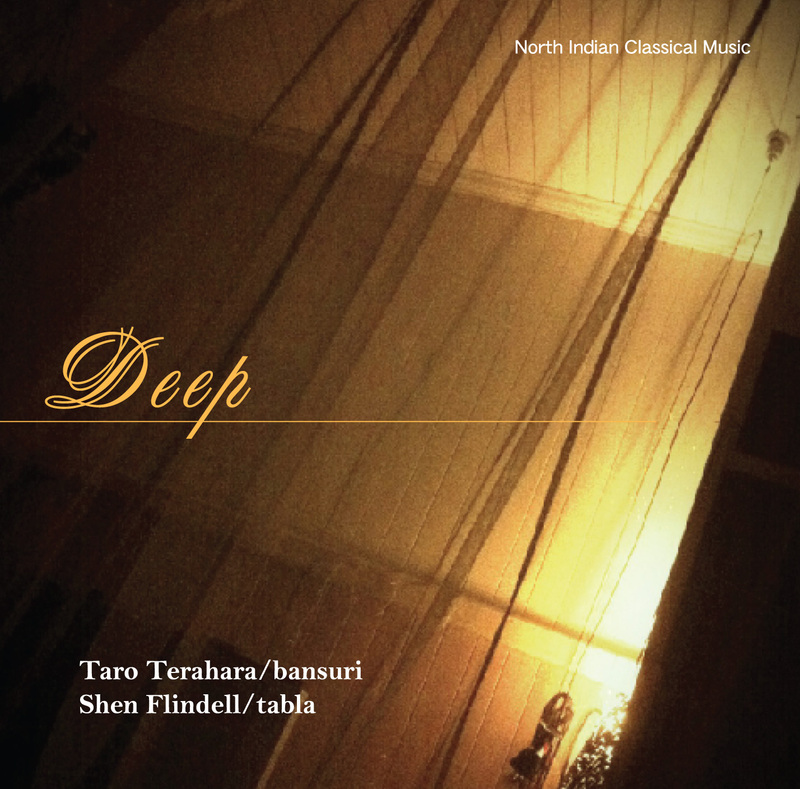 This CD, recorded live in Varanasi, with tabla accompaniment by Shen, features a beautiful Raga Chandrakauns and a very touching alap in Raga Basant Mukhari. Jay Asu Babu - EthnoSuperLounge Live!